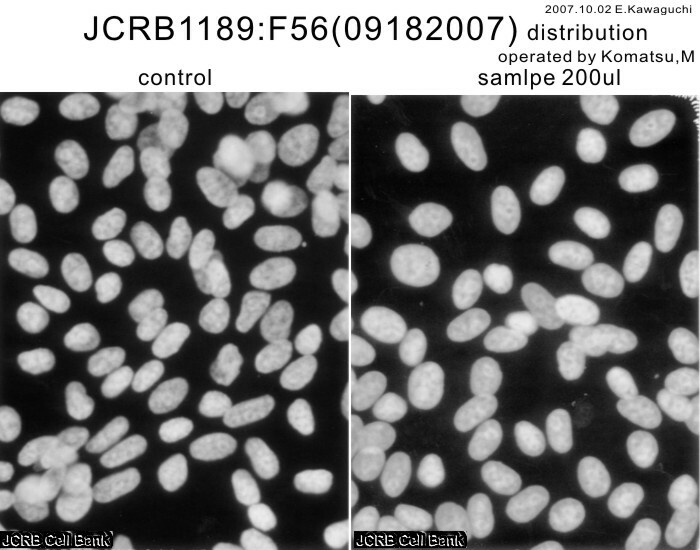 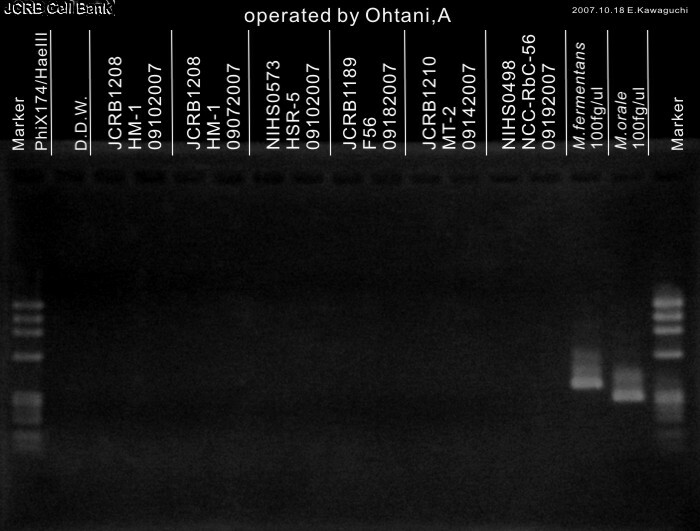 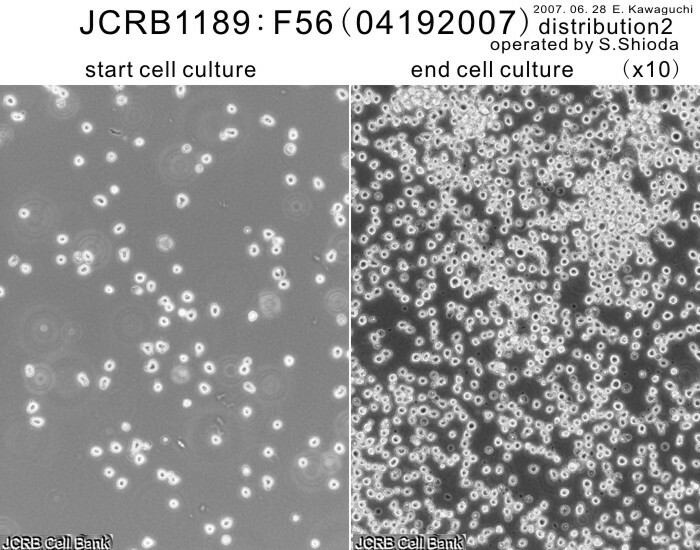 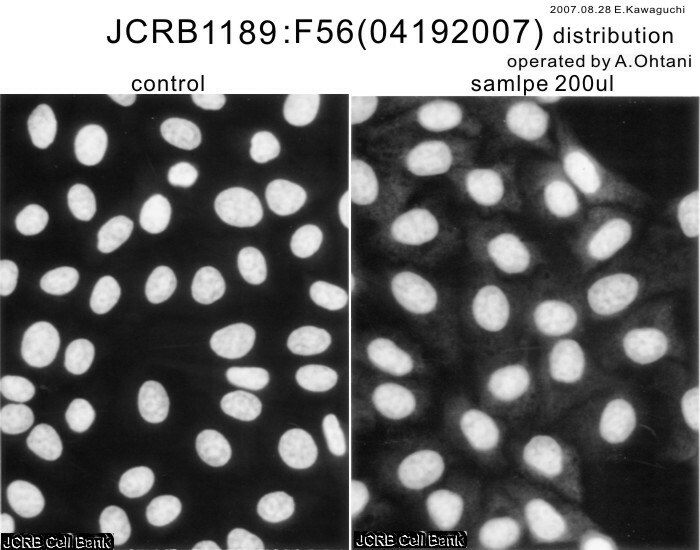 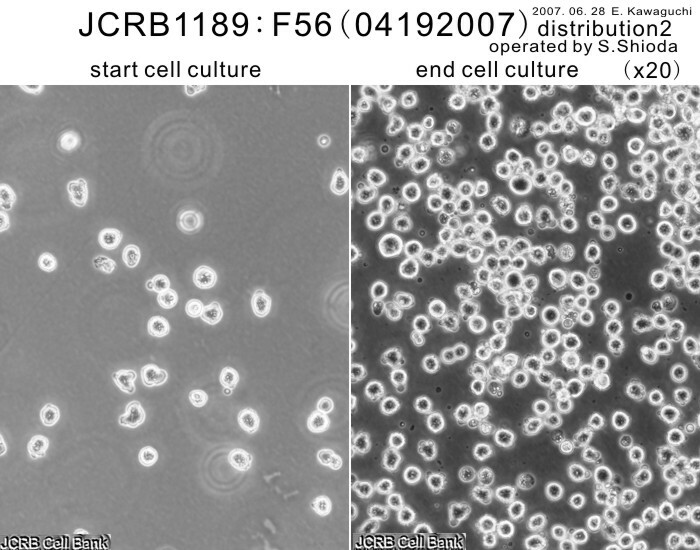 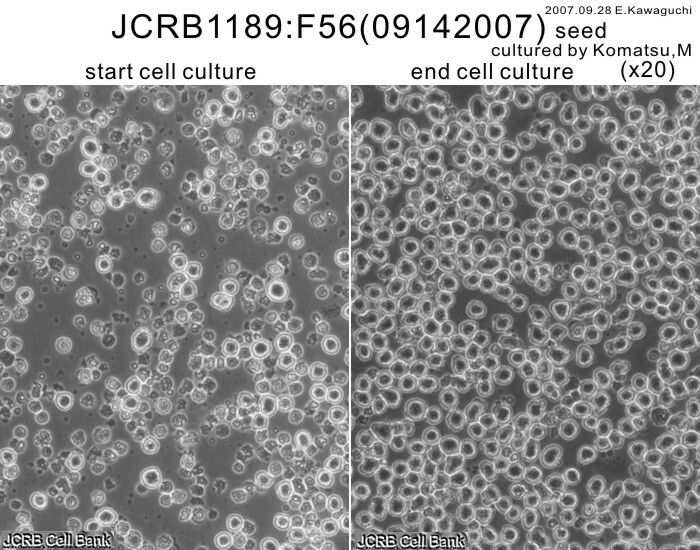 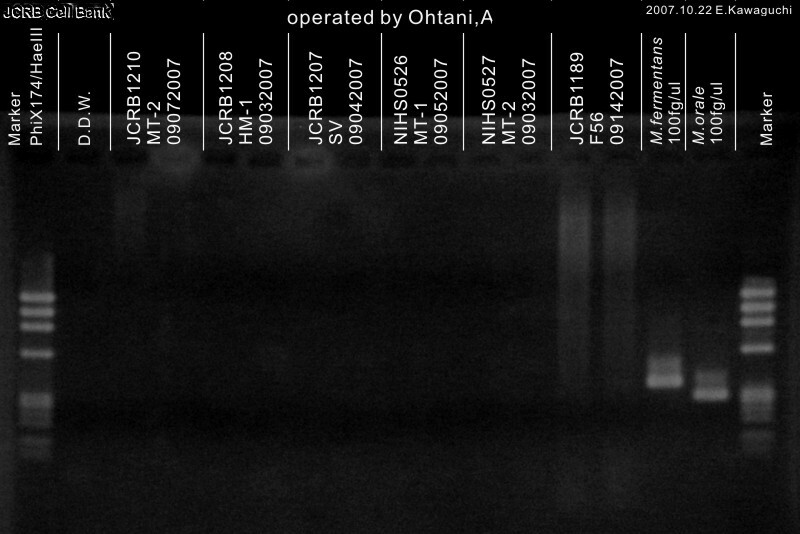 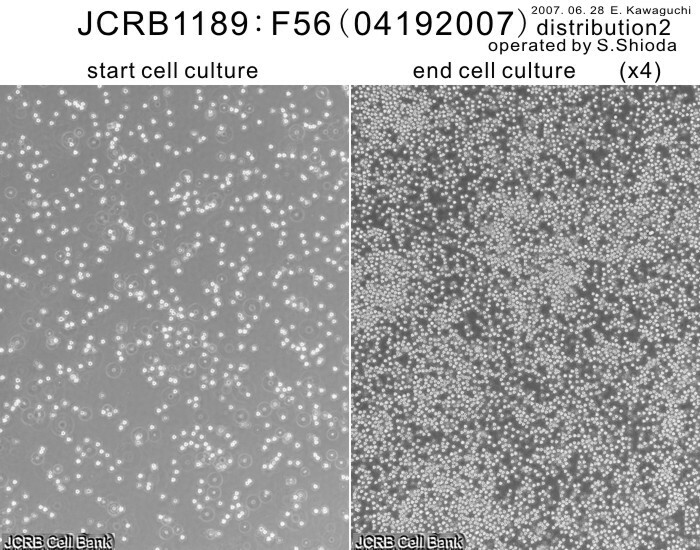 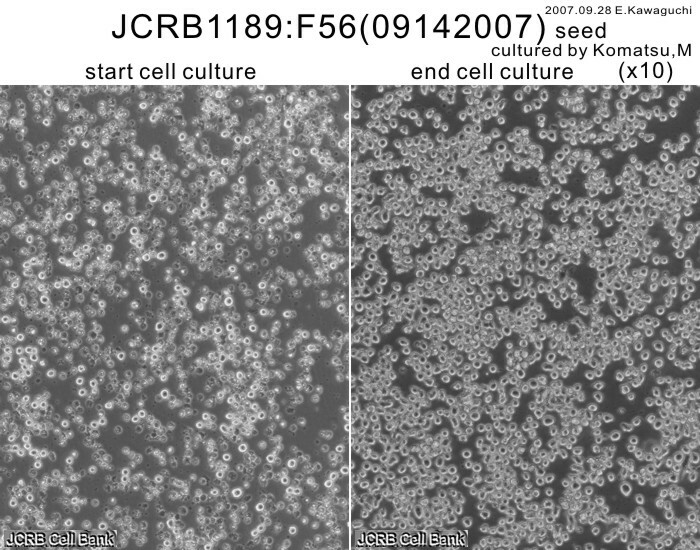 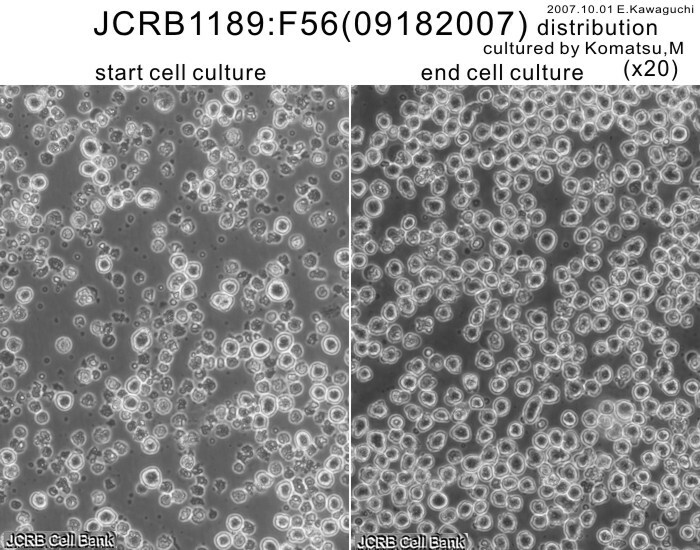 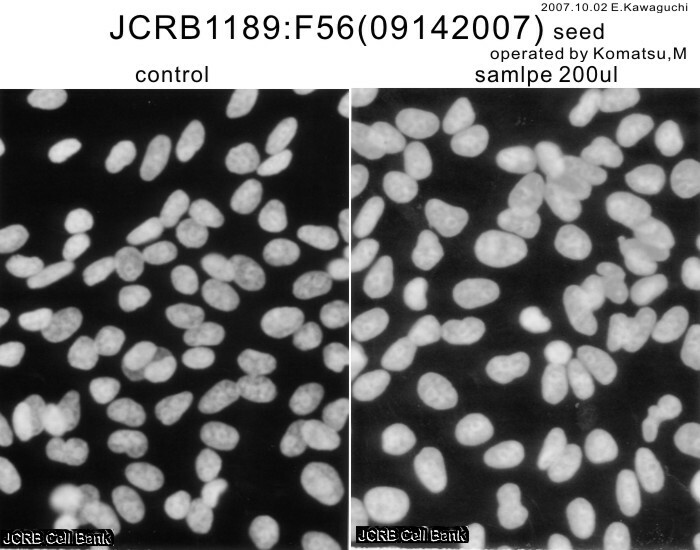 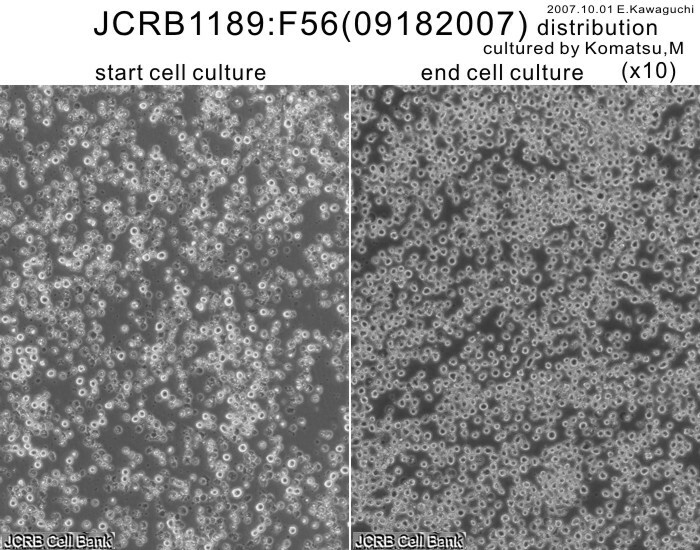 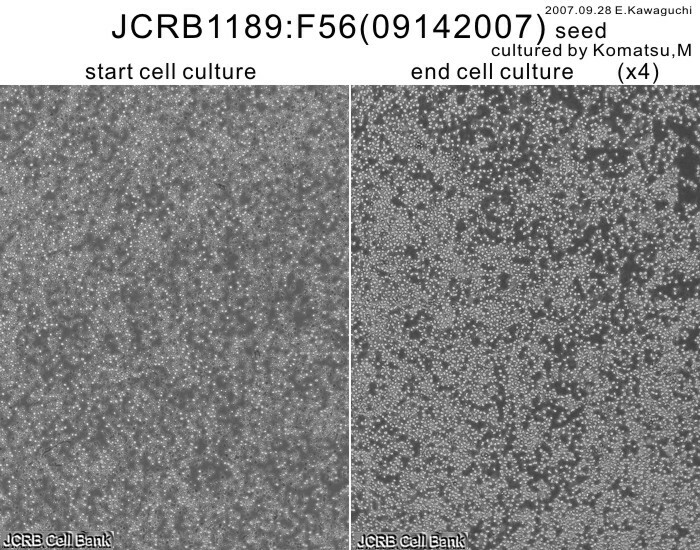 Mouse hybridoma cell line producing F56 MAb against CD307(IRTA2/FcRH5/FCRL5). 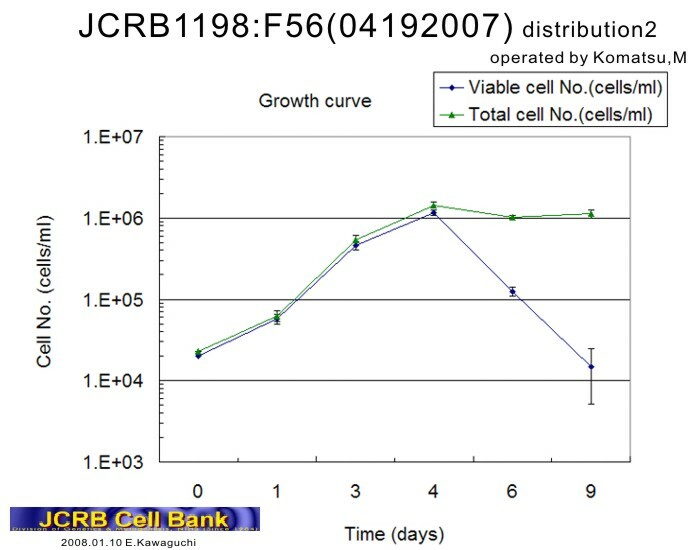 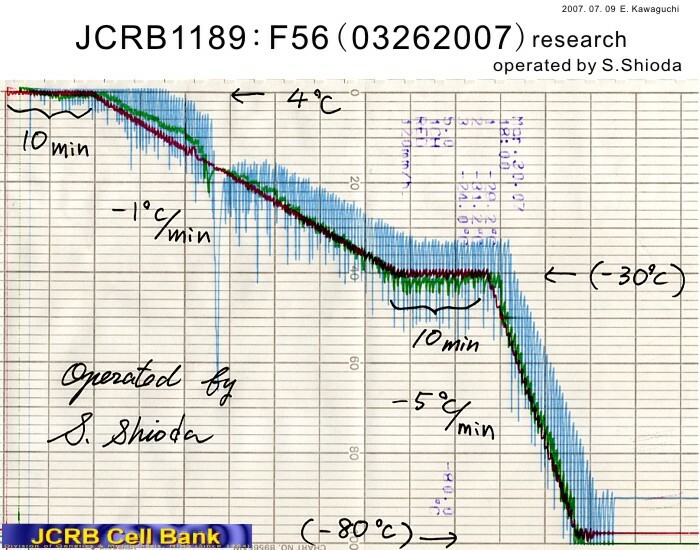 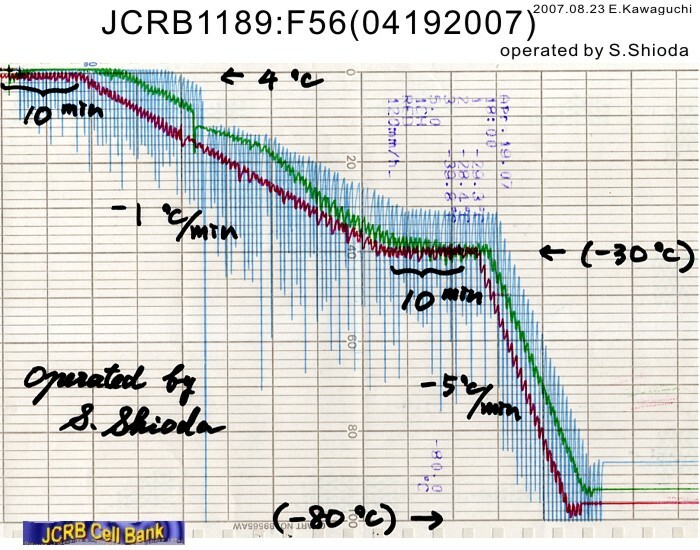 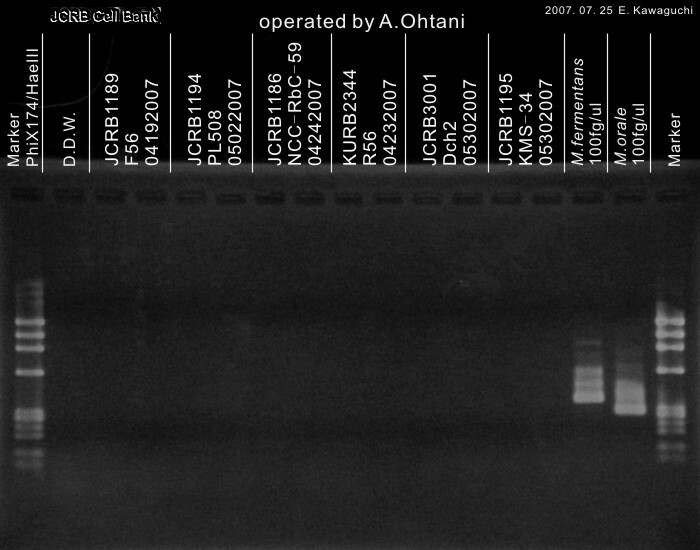 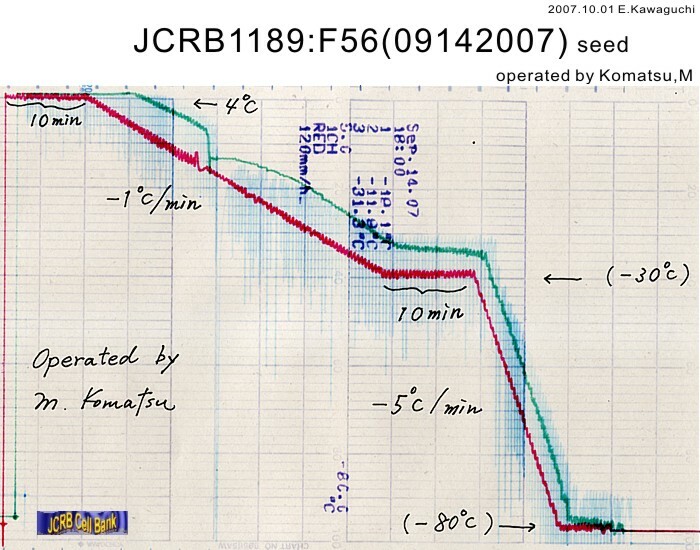 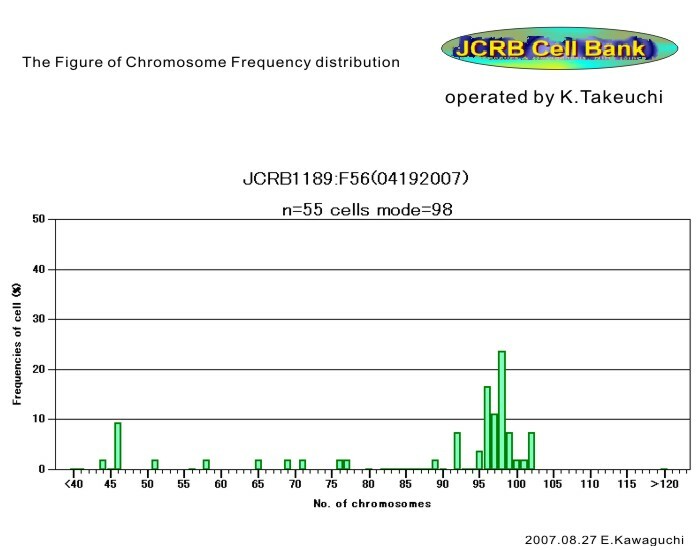 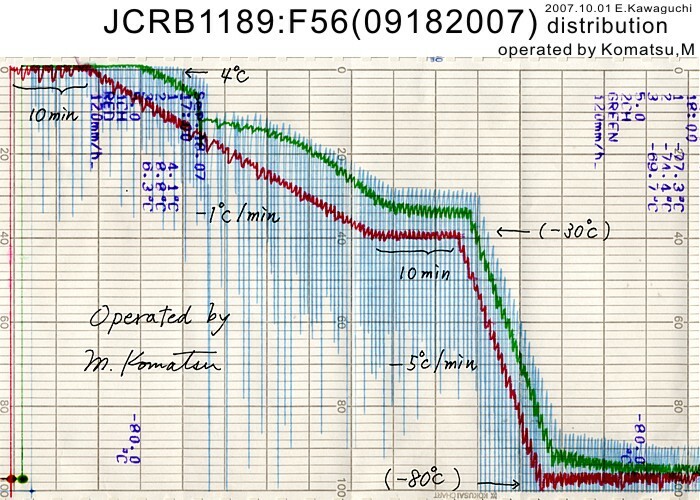 labeled as JCRB0522. 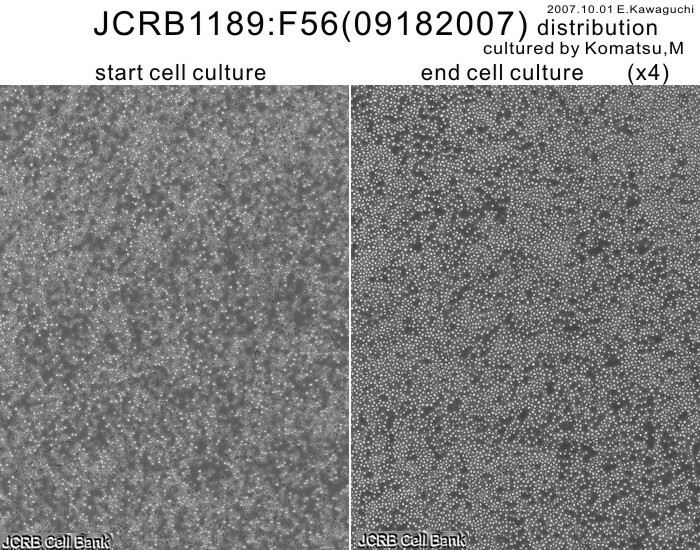 Collect no. 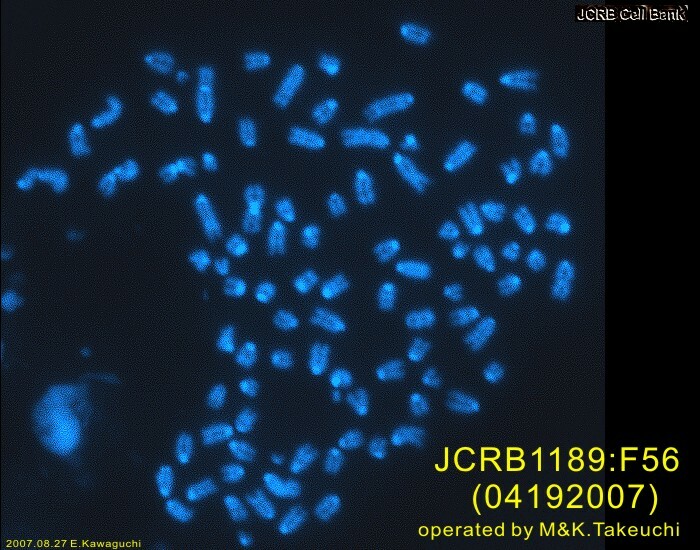 is JCRB1189.